I have been a huge fan of JPNSGRLS from the moment I reviewed their debut The Sharkweek EP years back and then met the band at Music Matters before hanging out with them in Vancouver. Ironically, last album Divorce seems now strangely prescient as this new direction seems to indicate. But arguably with Kerr’s vocals and sonic sensibilities still intact, what was great about JPNSGRLS lives on in Hotel Mira. 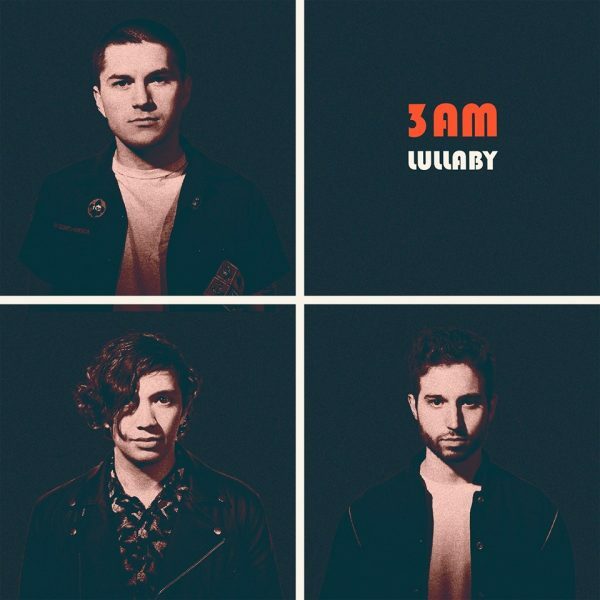 All this is evident in new single “3AM Lullaby” a sharp hybrid of jagged rhythms, clever wordplay, sweet tunes and emotional performances. Stay tuned as a new album I understand is forthcoming.